In the distant future, humans wage war against the alien planet Caeorleia, with no tactic off-limits if it will help the humans get their hands on Caeorleia’s resources. Ask Ryker. 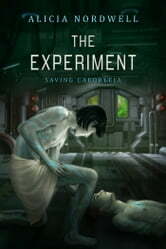 He thought he volunteered for a simple experiment that would help his government in the war. 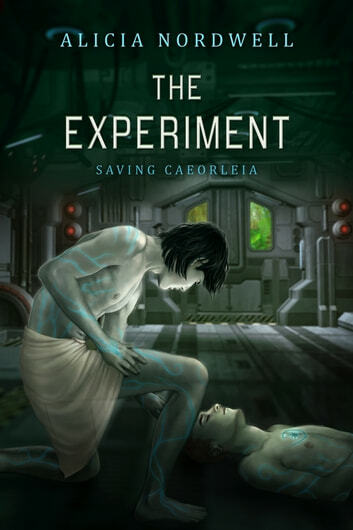 He didn't realize sadistic doctors would turn him into the experiment—by injecting him with blood from a captured Caeorleian, Seral Iorflas. Nor did Ryker realize he’d be sent to sabotage a planet full of the very beings his world is battling, beings who kill humans on sight. But then, thanks to the experiment that irrevocably changed him, he isn’t exactly human any longer—and with each passing day, as his blood bond with Seral strengthens, he’s less and less sure as to whose side he's on.